Get a 1 way airport transfer to our hostel ! Min 3 night stay based on rack rates. Please email to confirm seats . 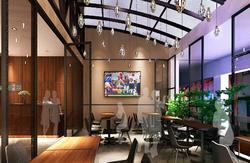 Fernloft (Singapore) Chinatown, City is located in the heart of Chinatown. It offers both the rich and exciting traditions of Chinese culture amidst the modern Singapore landscape at your doorstep. Fernloft has always been synonymous with comfort, cleanliness, convenience, care, cost- friendliness and character. 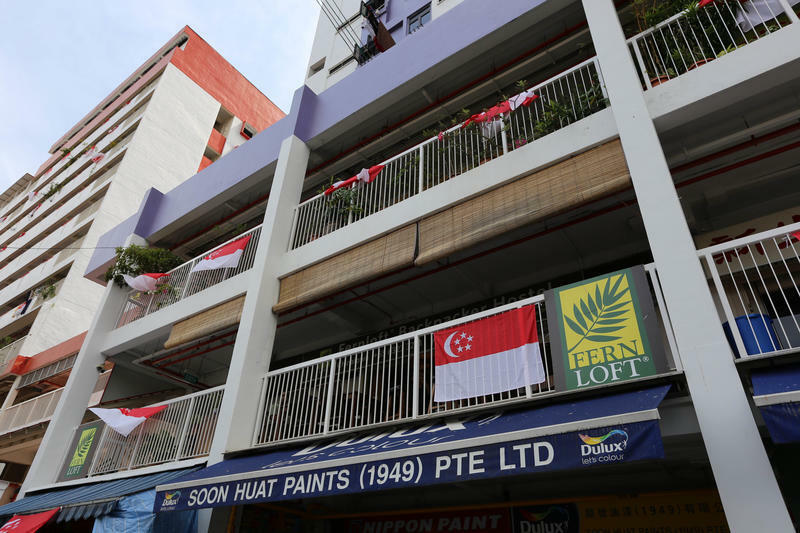 The new Fernloft City Chinatown carries on this promise in the most exotic and traditional neighborhood of Singapore Chinatown. Amidst the modern landscape of Singapore, Fernloft Chinatown offers a glimpse of life of the mid- 1950s in bustling Singapore. Chinatown is where Singapore's earliest immigrants lived. One can still witness the rich local tradition at our doorstep, where you get to mingle in the colorful alleys with famous street hawkers selling exotic snacks, traditional storytellers, opera singers and even fortune tellers! Admire the meticulously restored shop houses and stroll along the streets where anything from antiques to modern electronics can be found. No more walking long distances back to your hostel with heavy shopping bags! Chinatown, once known for its reliance on river taxis and bullock carts to get around in, is now serviced by modern transport services such as the local subway (the MRT or Mass Rapid Transit), air-conditioned buses and taxis a-plenty. The Chinese name of Chinatown actually means Water Buffalo Riverway but now you will not get to see any water buffaloes lumbering around. You will instead zip around the vicinity in air-conditioned comfort via the newly-built Chinatown MRT Station (NE4) and Outram Park MRT Station (NE3) which are both within walking distances to Fernloft City Chinatown. Many public buses also provide cheap alternative access to Orchard Road and around the island. For the more adventurous, catch a ride in a trishaw and relive the past! Amenities also abound in this quaint neighbourhood. You will easily find a range of 24-hr banking services, shopping centres, pubs, restaurants, hawker food centres, 24-hr convenience shops, traditional Chinese medical halls clinics (with TCM or Traditional Chinese Medicine), modern pharmacies and the Singapore General Hospital. Finding food in Chinatown is never easier. An endless choice of eateries - from traditional local cuisine to western contemporary fare - is located right at our doorstep. Among the popular choices are the Maxwell Food Court, Chinatown Market and the Food Alley at Smith Street. 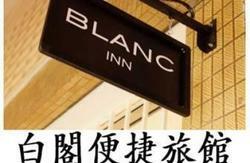 Prices range from the incredibly low at the street stalls to medium and high at the 5-star restaurants. Have no fear! Street fare in Singapore is highly edible. All food vendors are given an A, B or C rating by the National Environment Agency, so you can be assured that they are closely monitored to maintain high cleanliness standards. So tuck away in a different dish everyday! The view from our hostel shows the Buddha Tooth Relic Temple & Museum. This new temple is a living cultural monument in the heart of Chinatown and is famous worldwide because it houses the Sacred Buddha Tooth Relic in a magnificent Relic Stupa made of 420kg of gold donated by devotees. A stones throw away from us are the other historical temples of various religious and cultural significance. Chinatown also houses some of the oldest buildings in Singapore. The Jamae Mosque (at 218 South Bridge Road) is one of Singapore's oldest mosques, built in the 1830s by Tamil Muslims and boasts an Indian-architectural style. The Sri Mariamman Temple (at 244 South Bridge Road) is Singapore's oldest and most important Hindu temple and worth a visit for the intricately carved gopuram (statuary above the entrance), which gave the adjacent Pagoda Street its name. This is a practising temple, so take off your shoes before you enter and don't disturb the worshippers when you step in. The Thimithi fire-walking festival is held here one week before Deepavali, usually in October/November. The Thian Hock Keng Temple (at 158 Telok Ayer Street) is the oldest Hokkien temple in Singapore, dating back to 1821. The brightly coloured and elaborate facade was constructed with ironwork from Scotland, tiles from England and the Netherlands, and with dragon-ornamented granite pillars from China. Admission is free to all of these places of worship. So if you are seeking to discover the kaleidoscopic landscape of Singapore and experience a place where traditions come alive and age-old practices are still being practised, Fernloft Chinatown will be your smart choice of accommodation. Best of all, at Fernloft Group of Hostels, we offer free inter-hostel transfers (subject to availability) which will provide you an opportunity to stay at our various branches and experience the different cultural uniqueness that comes from each Fernloft location. Whatever we may say, do not take our word for it, experience it yourself! 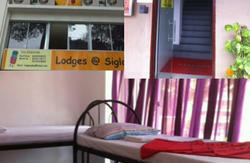 Such convenience and value - only at Fernloft Hostels, where the experiences become cherished memories. Walk along Maxwell Road till you come to a cross junction. Bus : We have a excellent bus route, See map at the photo section for bus service and train station.